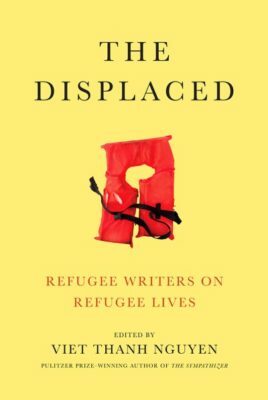 Powerful dispatches from seventeen refugee writers who shed light on the individual lives behind current headlines. 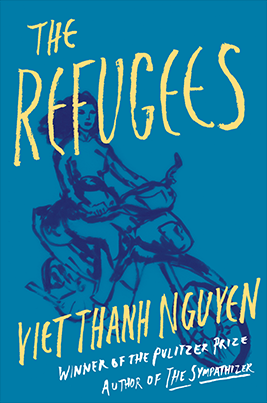 A collection of perfectly formed stories exploring questions of immigration, identity, love, and family. 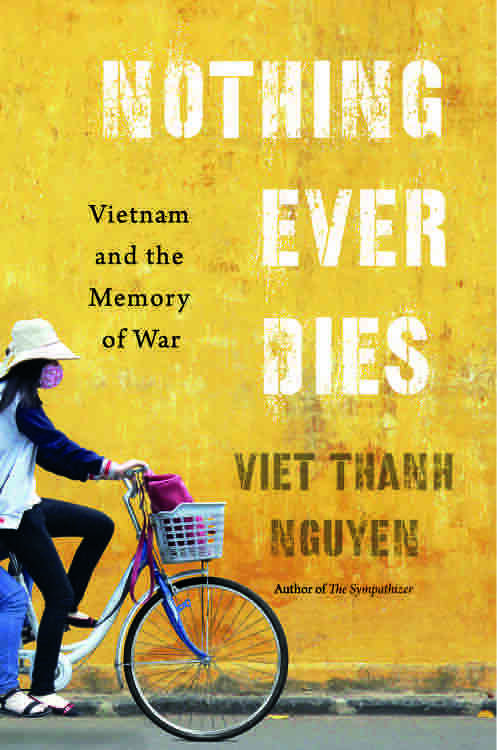 “Beautifully written, powerfully argued, thoughtful, provocative.”—Marilyn B. 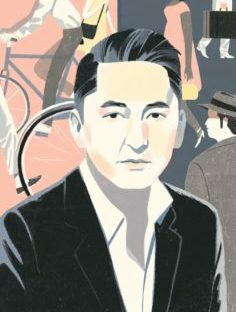 Young, author of The Vietnam Wars. 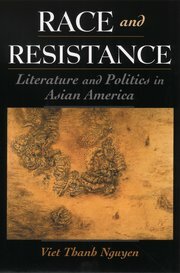 A study of how literature has grappled with the place of Asian Americans in the United States since the late 19th century. 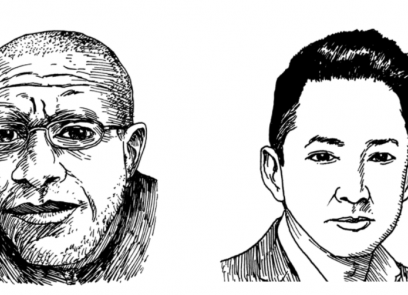 Cutting-edge essays about the flows of people, ideas, and commerce across the Pacific. 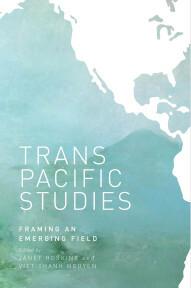 Transpacific Studies names an exciting new field. 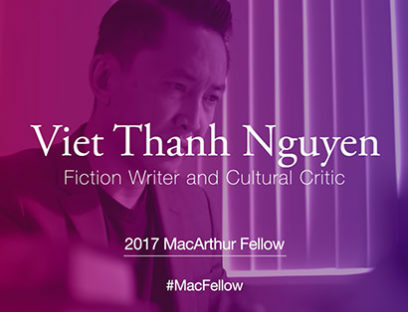 Viet is the editor for diaCRITICS, the leading blog for Vietnamese and diasporic arts, culture and politics. Take a look. 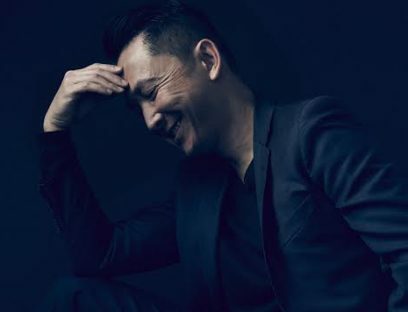 Viet is also the co-director of DVAN., the Diasporic Vietnamese Artists Network, which promotes the work of Vietnamese and diasporic artists. 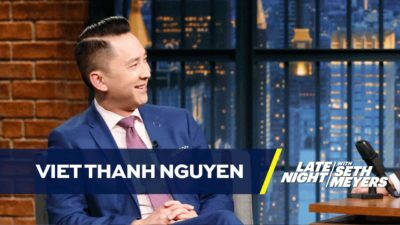 Viet Thanh Nguyen is the author of Race and Resistance: Literature and Politics in Asian America. 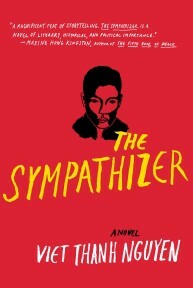 Grove/Atlantic published his novel The Sympathizer in 2015 (winner of the 2016 Pulitzer Prize), and will publish his short story collection The Refugees in 2017. 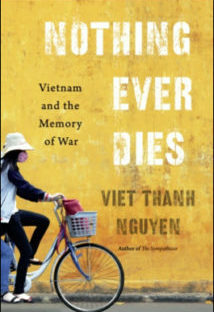 He also wrote Nothing Ever Dies: Vietnam and the Memory of War (2016), finalist for the National Book Award in Nonfiction. Full bio here. 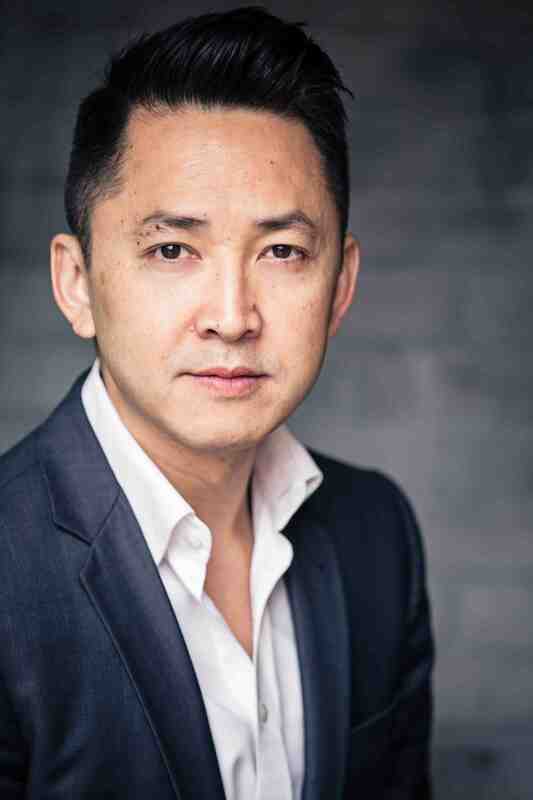 Arthur Mitchell on College admissions are corrupt because universities are. Here’s how to fix them. Site design by Yoshiko Ogino & Eri Likas. 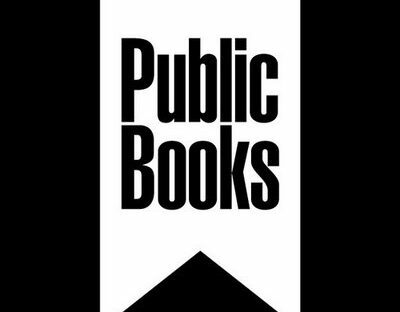 Thanks to Creative Capital & the Warhol Foundation for a grant to start this site.